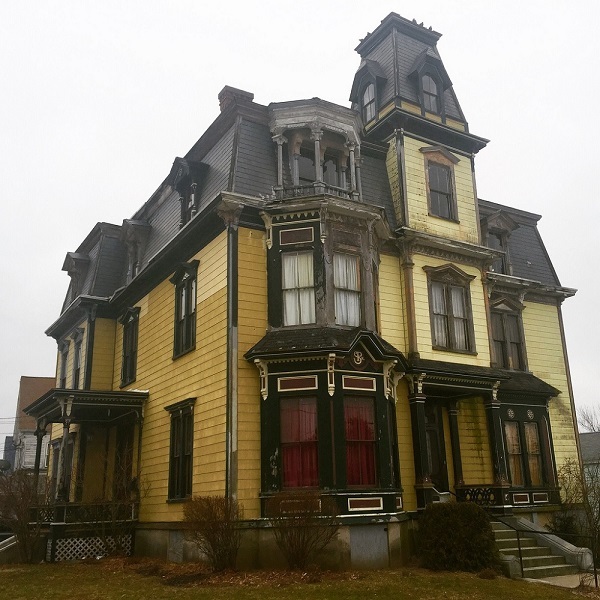 This stunning mansion in Massachusetts should be an amazing home for anyone who loves Victorian architecture. However, a dark past keeps it from being purchased, despite its low price tag. 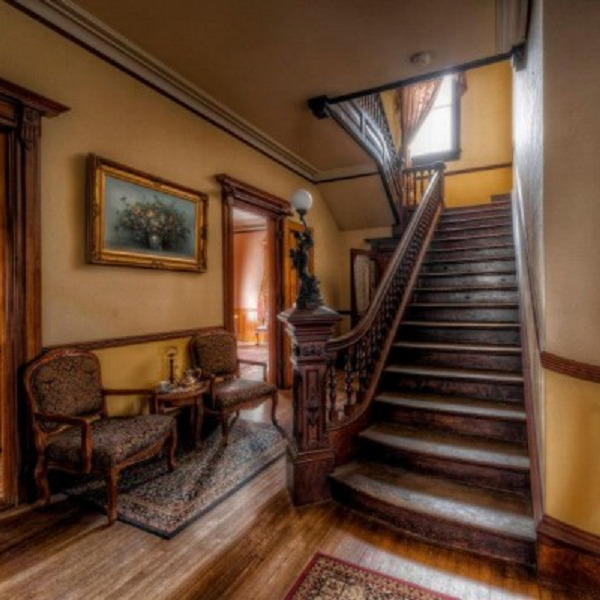 The SK Pierce Victorian Mansion was built in 1875 and boasts 6,661 square feet of living space. The massive house has more than 70 windows and includes 10 bedrooms. At a price of just $329,000, this gorgeous building could be the perfect dream home or even a great bed and breakfast location. 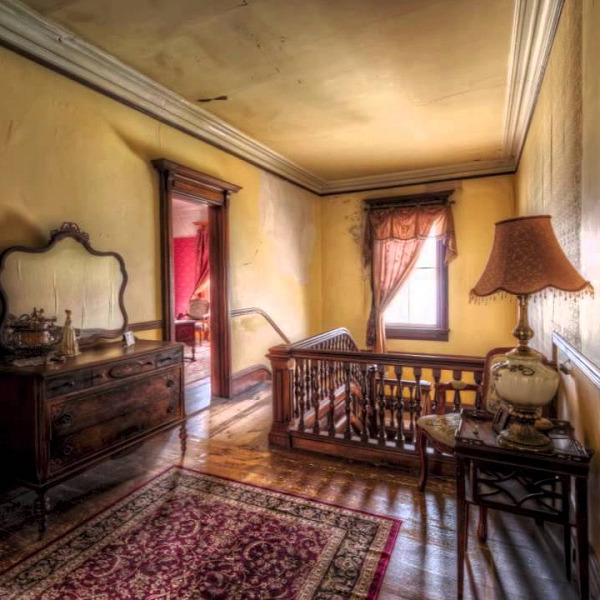 Before you fork over the money, you should be warned — this gorgeous home comes with a few dark secrets, and maybe even a ghost or two! S.K Pierce was a wealthy businessman in Gardner, Massachusetts in the late 1800s. He chose to show off his wealth by building a monstrous house across the street from his furniture business. Construction of the home took more than a year and 100 men working to complete. But while the home seemed perfect, tragedy struck Pierce’s family shortly after they moved in. Just a few weeks after Pierce, his wife, and their son moved in, Mrs. Pierce succumbed to a bacterial illness, leaving S.K. a widow. He married Ellen Pierce after a year of mourning and had two more sons, but their dreams of growing old together weren’t meant to be. S.K. Pierce passed away in 1888, leaving behind his second wife and three young sons. When Ellen died years later, the boys fought bitterly over the house. Eventually, the youngest son took control, but his wealth and the house went downhill from there. 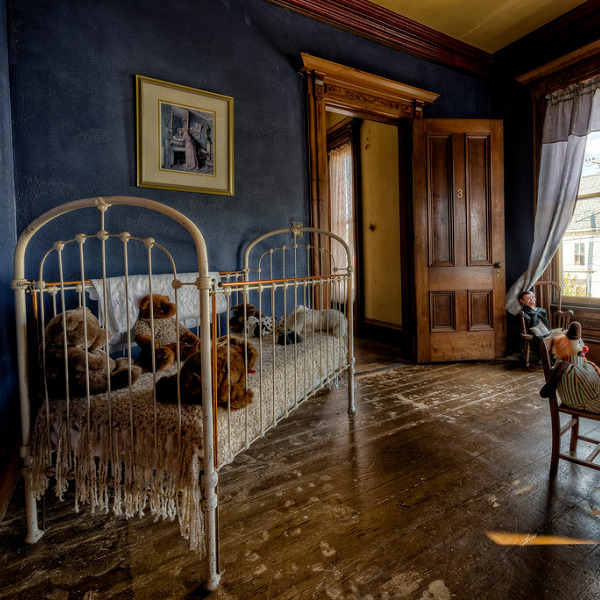 When young Edward fell on hard times, he turned the mansion into a boarding home. Unfortunately for Edward, running a boarding home during the Great Depression meant letting unsavory people in — and potential murderers. 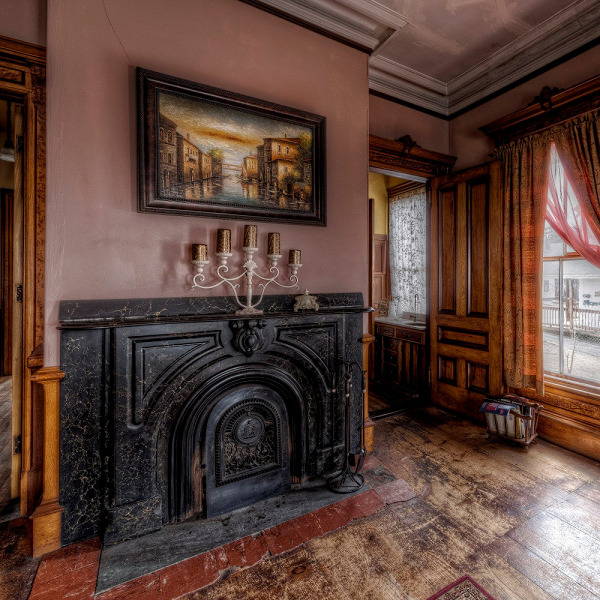 According to rumors, this 10-bedroom Victorian mansion saw tragedy through more than just tragic illness. Some sources say that seven deaths have happened in the home, including one strangled prostitute, a young boy’s drowning in the basement, and a man who burned to death in the master bedroom. While none of these deaths have been confirmed, owners of the mansion have been spooked enough to believe them, and for good reason. The mansion, with its intricate woodwork, marble fireplaces, stately grand staircase, and classic Mansard roof should be something that stays in the family for generations. However, the home has had several owners over the years, since its less desirable traits include the possibility of a few ghostly residents. Despite the creepy feeling people report of being watched, the home’s past hasn’t deterred some more interesting guests from staying there.